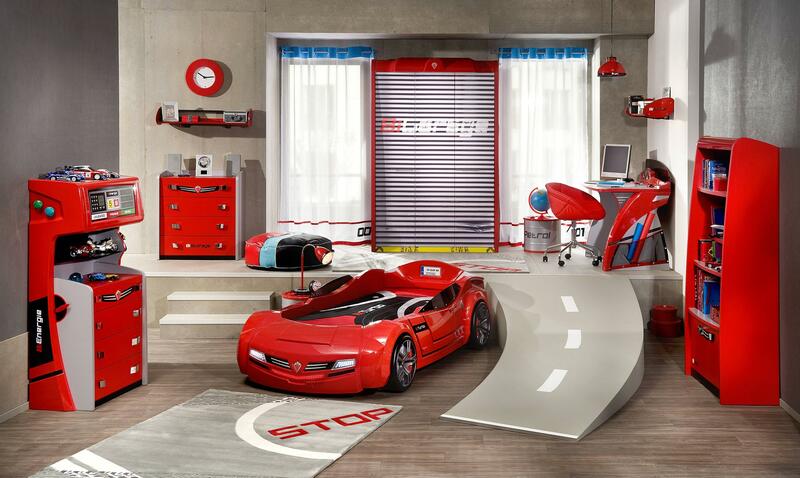 Make your child’s bedroom as unique as they are themselves with Prophouse! Each design is tailor made to suit your child’s tastes & requirements. Our designers will sit with both you and your child to get a feel for what your have in mind. They will then go away and create an exciting environment that stimulates creative young minds creating a sanctuary for all the family to share. Designing the bedroom is a process we like you to be involved with – tell us what you like, and indeed what you dislike & then the necessary changes can be made to make throughout the design process . The design will be illustrated & floor plan approved by you prior to commencement of build and install. Once the design has been finalised we come to the fun part – dressing the room! We will be on hand to advise you on linens & soft funishings etc. which will complement the design perfectly!